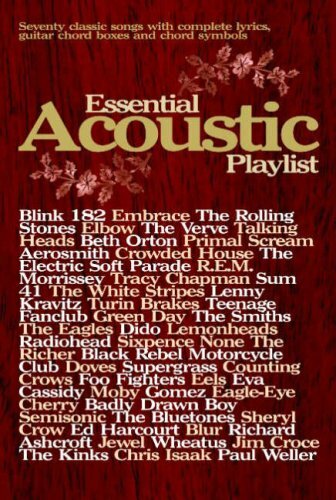 We are delighted to offer the brilliant Essential Acoustic Playlist: (Guitar) (Chord Songbook). With so many available right now, it is wise to have a brand you can trust. 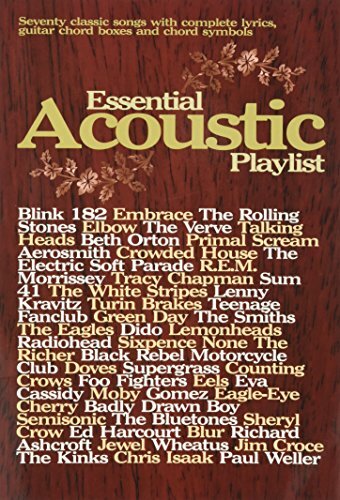 The Essential Acoustic Playlist: (Guitar) (Chord Songbook) is certainly that and will be a superb purchase. 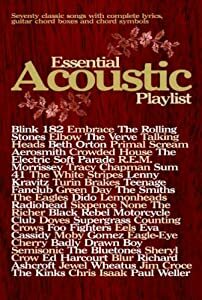 For this reduced price, the Essential Acoustic Playlist: (Guitar) (Chord Songbook) is highly respected and is always a regular choice with lots of people. Faber Music Ltd have included some nice touches and this results in good value. 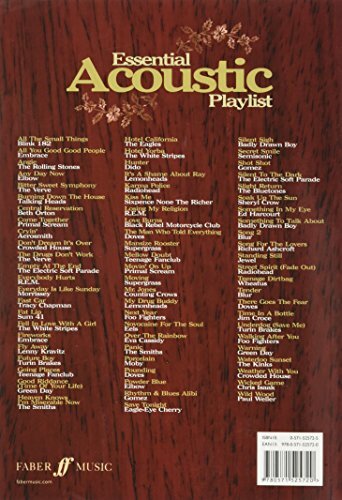 Contains 70 songs from classic tunes like 'Hotel California' and 'Waterloo Sunset' through to modern anthems like 'Bitter Sweet Symphony' and Radiohead's 'Street Spirit (Fade Out)'. 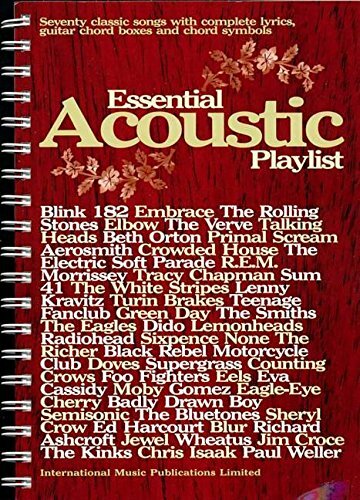 This book features simple 'lyrics and chords' format; chord shapes given for every song; includes capo and tuning information where appropriate and 'lay-flat' binding.